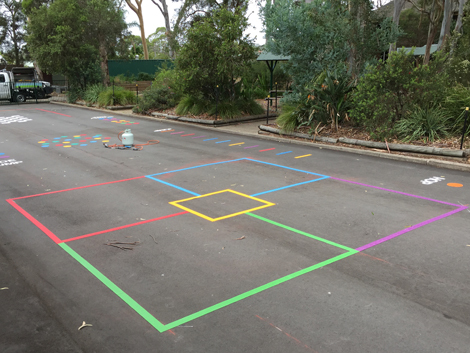 Toongabbie Public School had recently re-laid a large asphalt area that was the original play area for students. 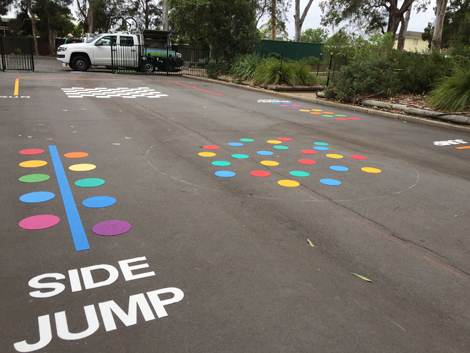 With the removal of the old asphalt, the existing hand-drawn markings were also removed. 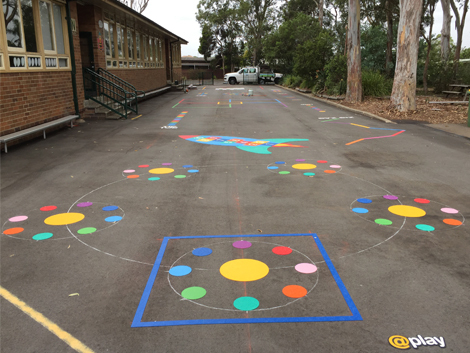 Once the project was completed in 2017, the Principal and staff were amazed at the quality and brightness of the @Play markings compared with the original hand painted markings.